Our BJY’s client back-up is superior due to the commitment and passion it has for its clients needs, operators and equipment. BJY provides back up 24-hours a day, 7 days per week. 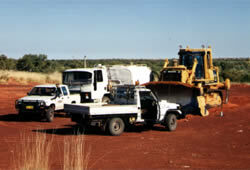 BJY has a well established maintenance procedure, which is adhered to by all operators. 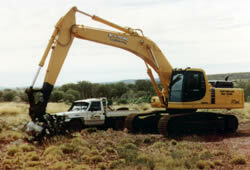 The operators are trained and equipped to carry out routine maintenance and minor repairs, should they occur. Our workshops carry a wide range of parts and components, which are kept in stock to minimize downtime. Once a problem is highlighted, operators immediately report this to management for action. 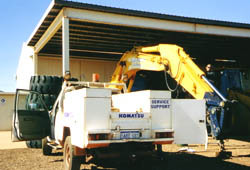 BJY’s reputation for maintaining its equipment and its operator expertise is known statewide.